The place for Easter Baskets and all of the bits and pieces! Easter is the time of year to celebrate the coming of Spring along with youth, friends and family. Of course, our favorite Easter tradition is the “Easter Basket”. 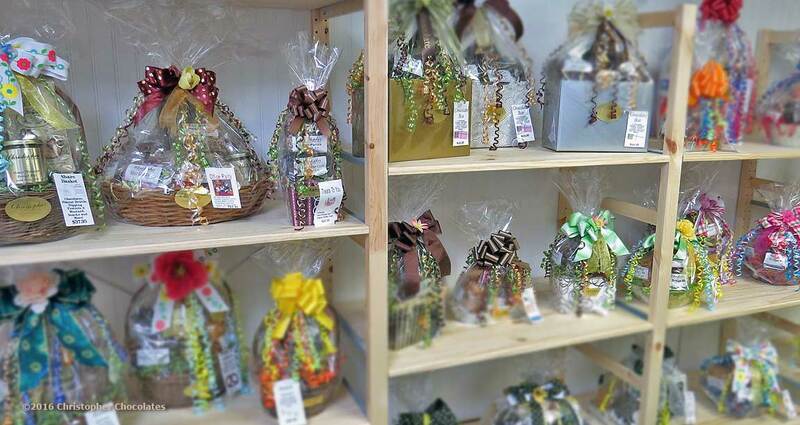 [Easter Highlights] Along with having numerous baskets in store ready to impress, Christopher also stocks all of the most special bits and pieces to assure your baskets are exactly what your little bunnies love. Nothing but high-quality ingredients and always plenty for everyone! Hop on over here to see some of the selection in store for you. Easter Memories that won’t be forgotten. Welcome to the Warm Weather, let’s celebrate Spring Together. 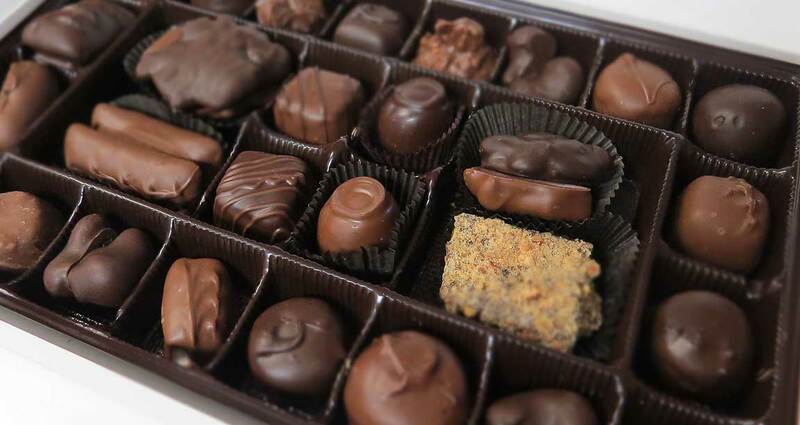 Since 1986 Christopher Chocolates has been providing Delaware County PA with fine, hand prepared, highest quality chocolates, candies, snack foods and gift products. 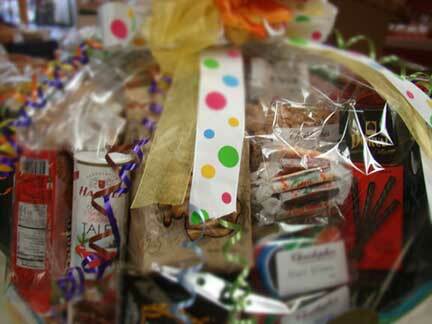 Give them an amazing Gourmet Gift Basket! 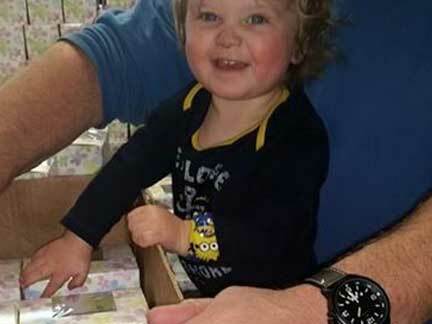 A box makes any day special. 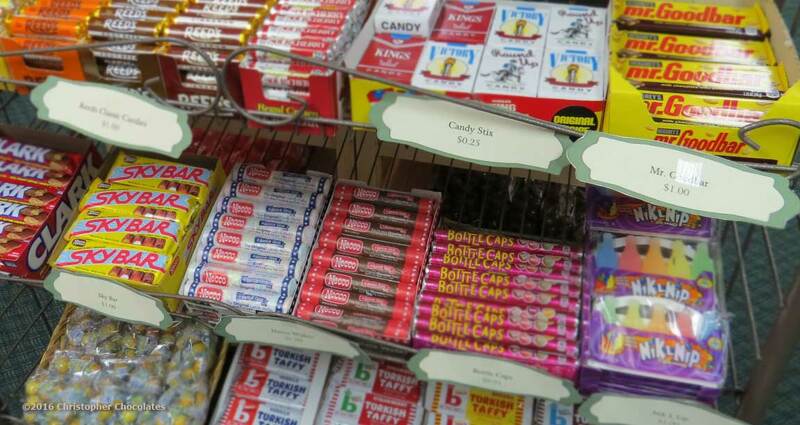 The Candy Store - With So Much More! It is an honor beyond measure to serve and participate in the wonderful communities of Delaware, Philadelphia, Chester and Montgomery Counties from our location in Newtown Square for such a long time. Knowing we've been a part of countless parties, celebrations, events and milestones in peoples lives... words fail us - "Thank you" is the best we can do! We promise to do our best to live up to a mission of enhancing your lifes sweetest moments. Please check out our website and see what we have in store. 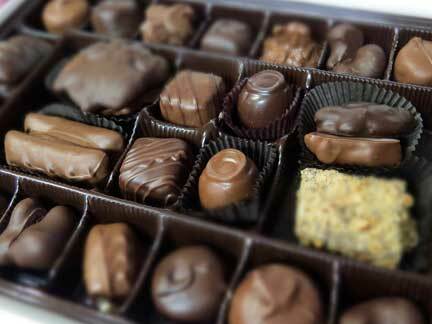 From our premium Chocolate Assortments to abundant gift baskets, snacks and all types of candies. Your sweet tooth won't go unsatisfied. 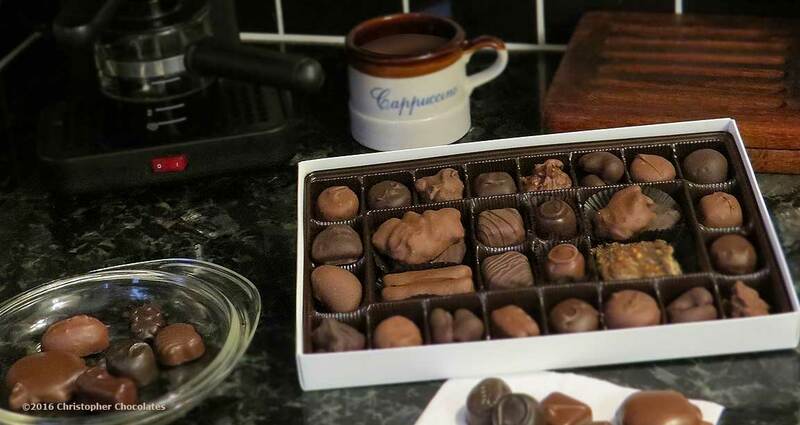 When you’re looking for something special that shows you care and gives your friends, family or an event a local flavor you’re looking for Christopher Chocolates. 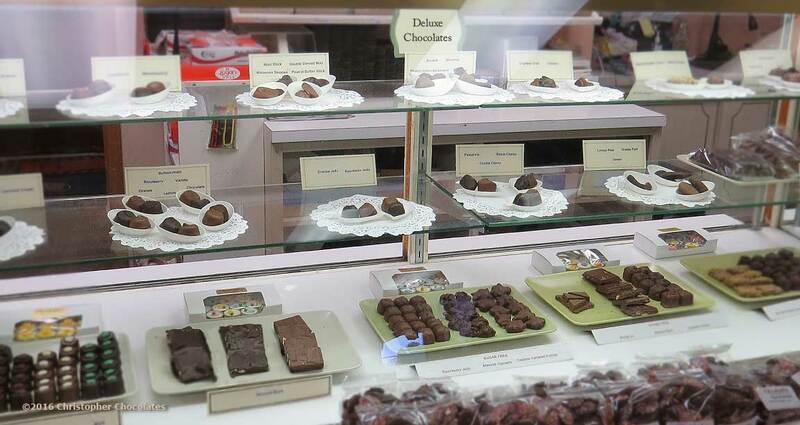 What we offer here in addition to highest quality confections and snacks is a personal, thoughtful and local touch. Once your guests have enjoyed a sample they'll love you (even more). Come on down and have a look for yourself. Our gift baskets are the BEST, they're awesome. Your friends will be so pleased they will never ever ever let you down. They will be yours for life. It gets no better than this, we assure you. 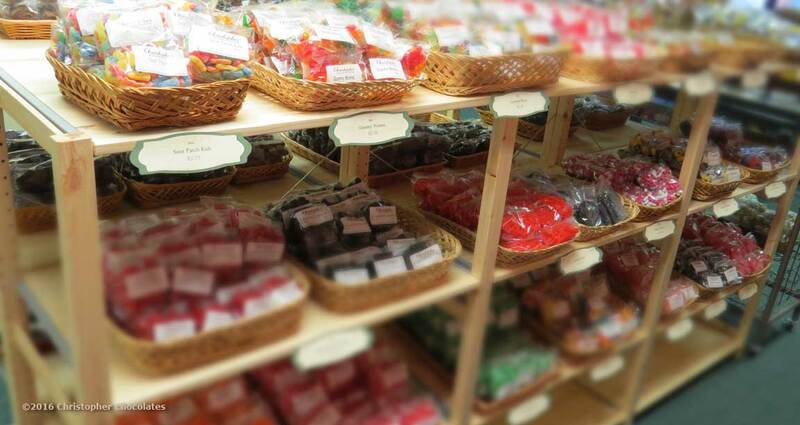 The Lamparelli Family has been making life sweeter here in Delaware County PA since 1986. David & Laurel started the business based on a passion and recipes handed down for generations at this very location in Newtown Square. Our Family knows “Our product is our Reputation” and of course we take this most seriously. 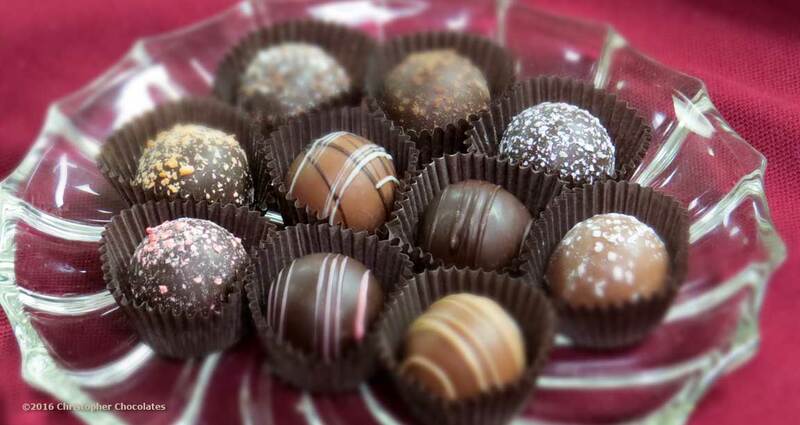 Let us show you why Christophers Chocolates are better, you'll taste the difference immediately.